Someone once said, "Singing is like praying twice." The St. Patrick's Church Choir is a dedicated small group of mostly volunteer singers who gather on Wednesday evenings at 7:30 to rehearse, and offer music leadership at our 10:15 am Sunday Holy Eucharist. 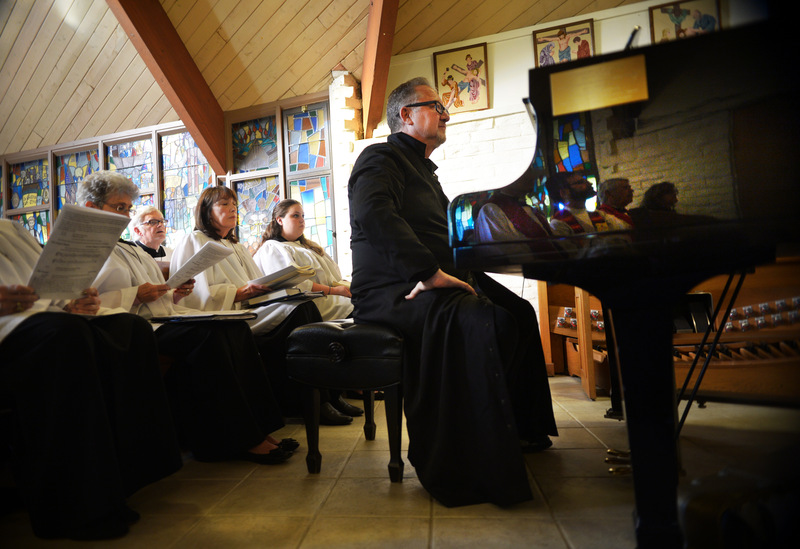 The Choir operates like a small group ministry, developing relationships and growing deeper in fellowship through love of music, and offers Sunday morning liturgical leadership. 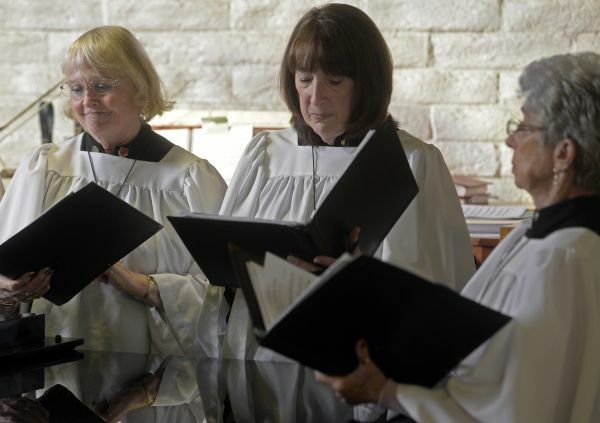 During the academic year (September-June) the Choir helps to lead congregational hymns, service music and offers beautiful anthems from a wide variety of musical genres from traditional Anglican/Episcopal to more contemporary pop-style. The Choir Director, Dr. Eric Kinsley, is currently accepting new choir members for the September-June 2018-2019 year. If you have a love for music and want to lend your voice to praising God, please contact Dr. Kinsley at 805-495-6441.